Keysound roll back into the shadows with 21 year old producer, Etch's killer debut. 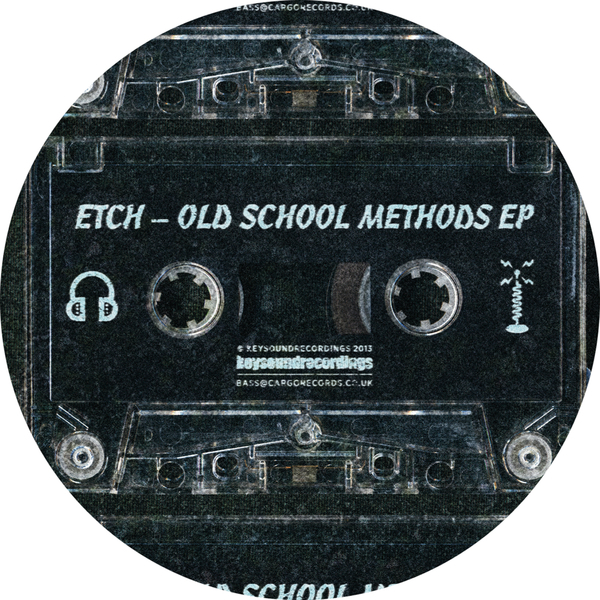 While those before him on the label have variously tackled the grime, dubstep, hip hop and broken beat sub-strata of UK rave music, Etch is, by our reckoning, the first to properly go junglist, albeit with a dark garage flex. 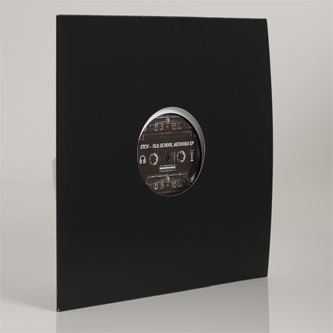 His 'Old School Methods' gleans the baddest, most affective traces of Kaotic Chemistry, No U Turn, and Metalheadz and resculpts them with a Burial-esque appreciation of atmosphere and groovin' rollers' efficiency. A-side heats up with the agile, aerated breakbeat and plunderphonic ruckus of 'Hybrid' and a lovely woodblock stepper called 'Sounds' featuring J-One inna LHF style. Flipside, 'Sphynx' steps on a razor's edge balance of 'marish mentasms and dreamy pads knitted together with whirring, properly 2013 hi-hat fibrillations and vintage breakbeats like a mutant Digital bit, and 'Lost Methods' simulates divebombing drumfunk dynamics in anti-G hyperspace.